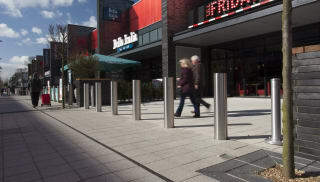 Marshalls supplies and can advise on the effective placement in commercial areas of vehicle barriers that can withstand impact certified to PAS 68. 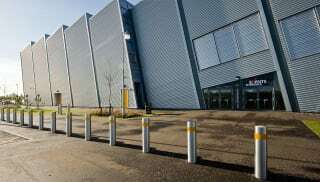 PAS 68 is a performance classification for vehicle security barriers. 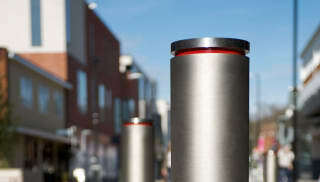 During testing, they are subjected to a horizontal impact to replicate the force of an oncoming vehicle. 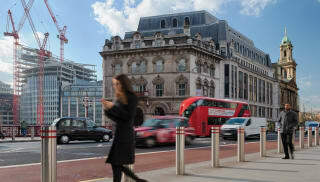 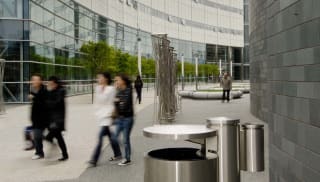 These barriers can then be deployed to restrict vehicle access and prevent attacks on pedestrian areas or vulnerable buildings. 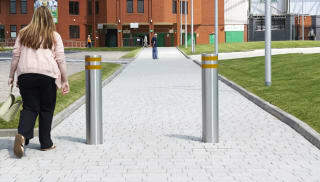 RhinoGuard™ Ferrocast bollards can be designed in almost any style to complement any landscape and meet individual project requirements. 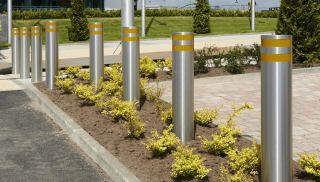 PAS 68 bollards can fit with an existing traditional theme, or create a more unique contemporary styling. 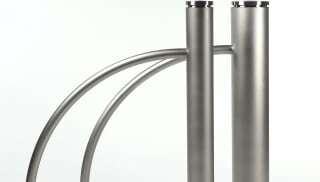 Choose from a variety of PAS 68 standard products for effective protection and function. 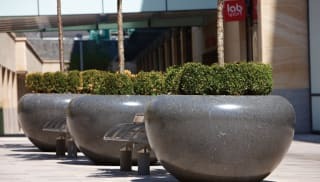 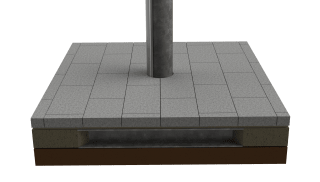 PAS 68 anti-ram measures can be specified as landscape features, like planters in cast concrete mixed with Italian marble aggregates. 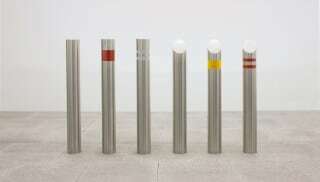 Browse the selection now to find your ideal protective solution.